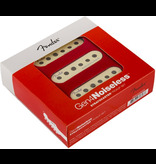 With the all-new Gen 4 Noiseless Stratocaster pickups Fend have achieved the sonic equivalent of cold fusion—authentic vintage-style Fender tone combined with noise-free performance. 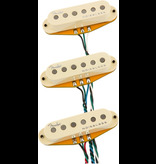 A quantum leap in pickup technology, these are the pinnacle of our pickup designs, offering crisp, clear cleans as well as gigantic overdriven tones that are bursting with pure rock power. 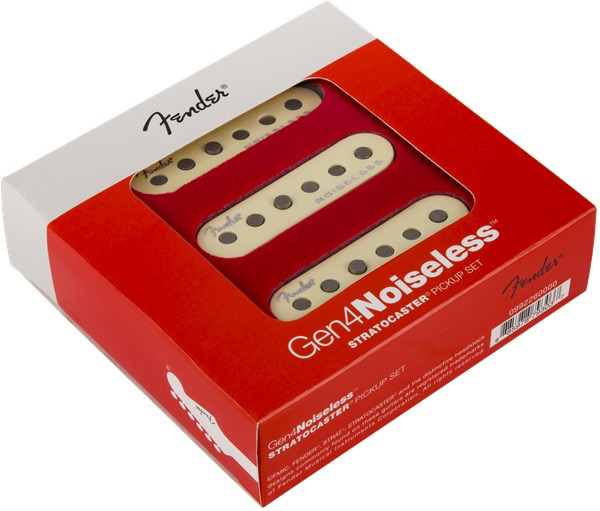 the Gen 4 Noiseless Stratocaster pickups tap into a new world of sonic excellence from Fender.